New Design. XL Screens. amiibo Compatible. 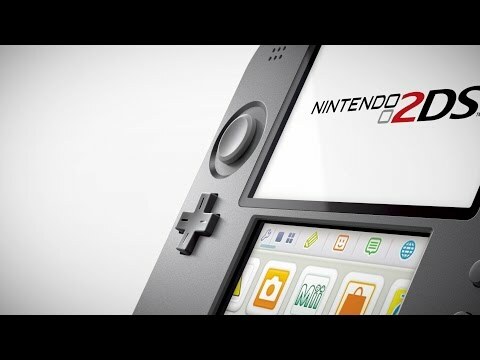 New Nintendo 2DS XL plays all Nintendo 3DS games in 2D. With a large 4.88 inch screen, and weighing in at around 260 grams, it's a new kind of Nintendo 2DS. Designed with great value in mind, Nintendo 2DS is a perfect entry level console that plays all your favourite Nintendo 3DS games in 2D.